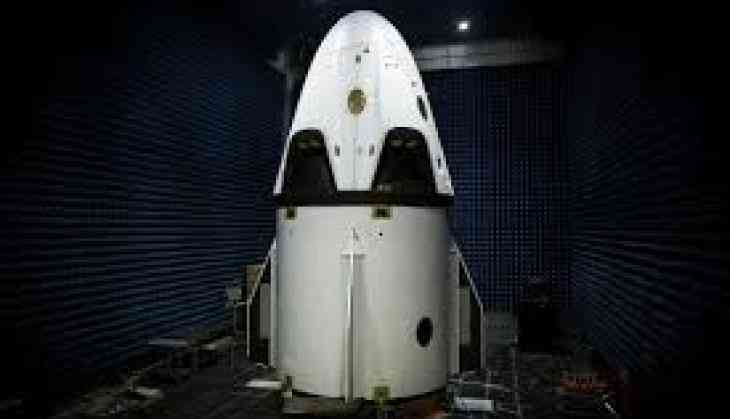 The Crew Dragon capsule, new spacecraft designed to carry humans, launched by Space X and National Aeronautics and Space Administration (NASA) took flight for the first time Saturday (local time). This is a major step towards resuming manned space flights. With no crew aboard but a mannequin named Ripley, this capsule is scheduled to reach the International Space Station (ISS) by Sunday and further slated to return to Earth by Friday next week. If the test goes smoothly, NASA plans to put two astronauts on board by the end of the year. US President Donald Trump also tweeted a congratulatory message for both NASA and Space X saying, "We've got NASA 'rocking' again. Great activity and success. Congrats to SpaceX and all!" According to CNN, the successful launch of Crew Dragon makes it the first commercially built spacecraft to carry NASA astronauts to space. Also, the capsule called Starliner built by Boeing would put an end to the decade-long dependency of the US on Russia for human spacecraft. CEO of Space X, Elon Musk, was quoted as saying the media that he was "emotionally exhausted" after launch. The Space X company was founded in 2002 with a goal to send humans to space someday. "It was super stressful, but it worked - so far. We have to dock with the station, and we have to come back," Musk added, however, some of the "riskiest" hurdles have been cleared.